The materials we use in the fabrication of furniture are characterized by high quality and modern design. Besides the widely used plywood, our specialty are the MDF boards painted with poly-urethane paints, hard wood, veneered MDF boards. A combination of different types of glass or printed foil can give your kitchen a modern look. We use only the products of world-known firms, like: EGGER, KAINDL, FUNDERMAX, FALCO, etc. One of the novelties among the different materials we use is KERROCK. A modern material, also known as “artificial rock”. It is durable, resistant to wear and scratches. KERROCK blends with every facility and the spaces within. Being a composite material, it is intended for demanding users. 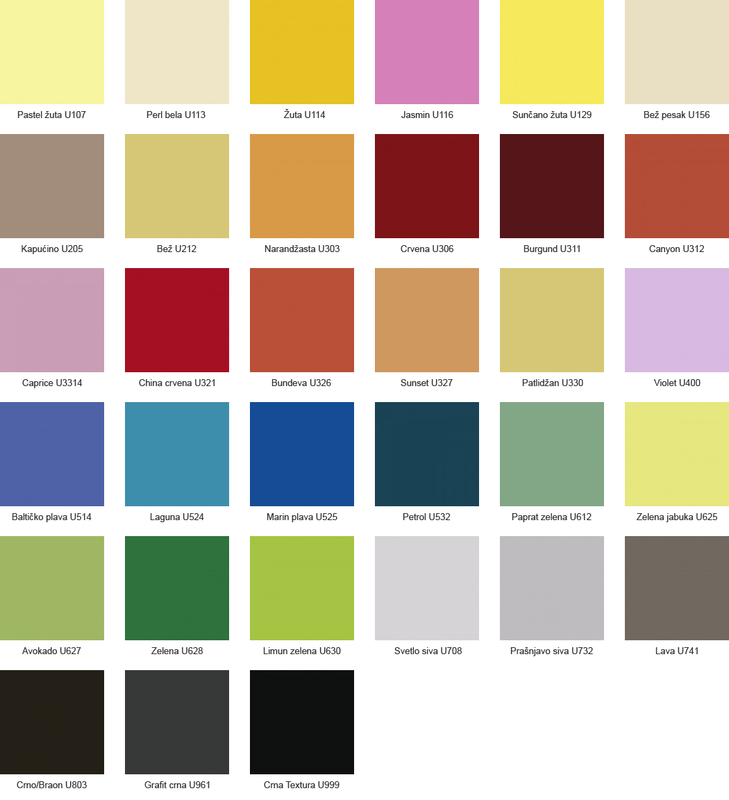 With a broad range of colors and dimensions, it can be transformed into the most innovative of shapes. KERROCK is known for its universal character. Its excellence shines on every facility and in every room. 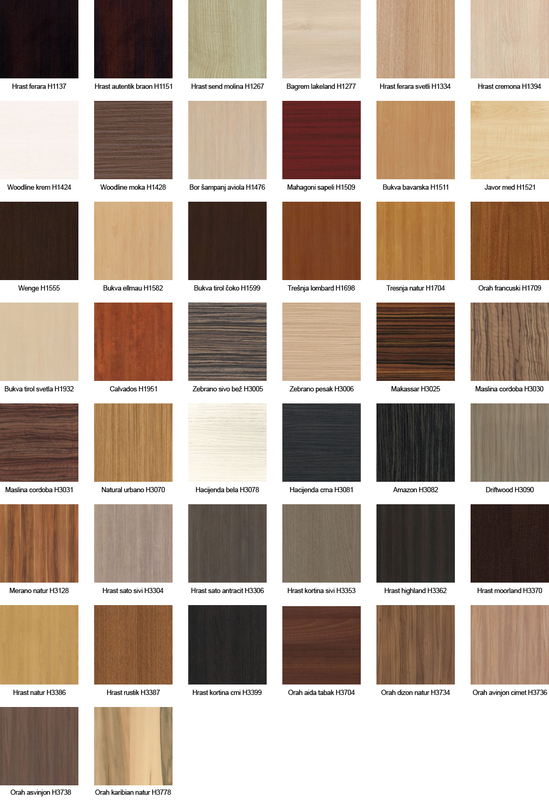 Please have a look at some of the most frequently used colors in the spaces we have furnished – the ranges of uni colors and wood decorations.